DESIRABLE FOREST LAKES!! 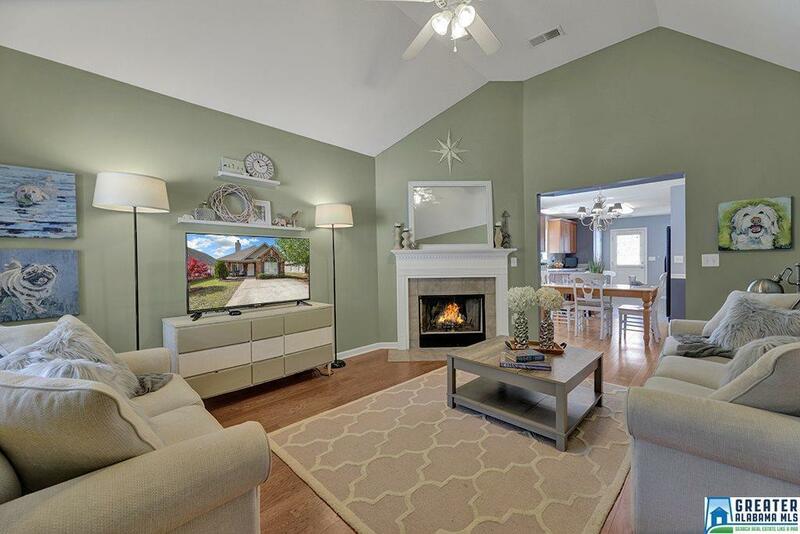 You will love this cutie in the oh-so convenient Forest Lakes community! 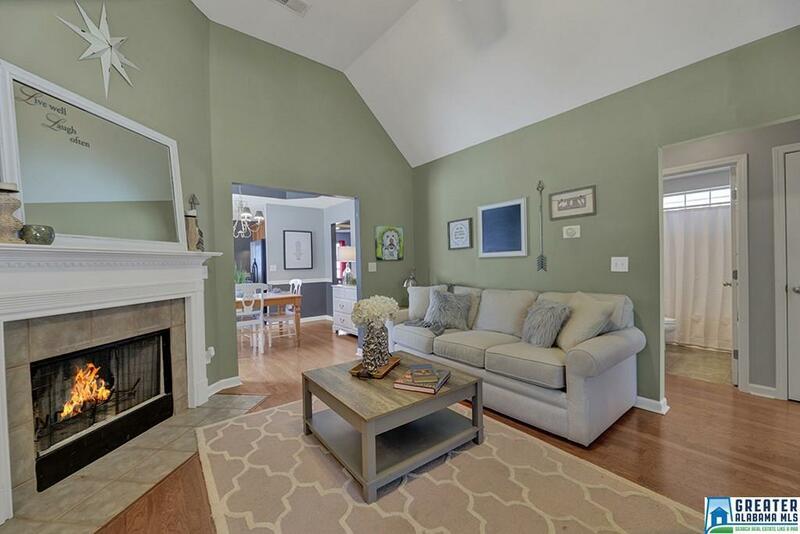 Has great open floor plan w/vaulted ceiling in family room along w/cozy fireplace. Den opens to dining room/kitchen which is so spacious! Kitchen is very open and even has bar seating! Master bedroom is good size w/great tray ceiling. 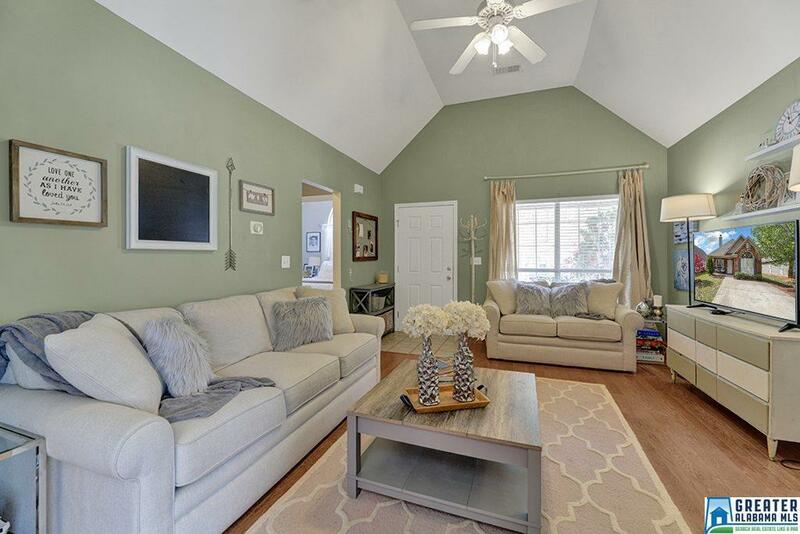 Master bath is large w/his-and-her vanities and great walk-in closet! Second bedroom is split from master and has second full bath that is so close it's like a private bath! 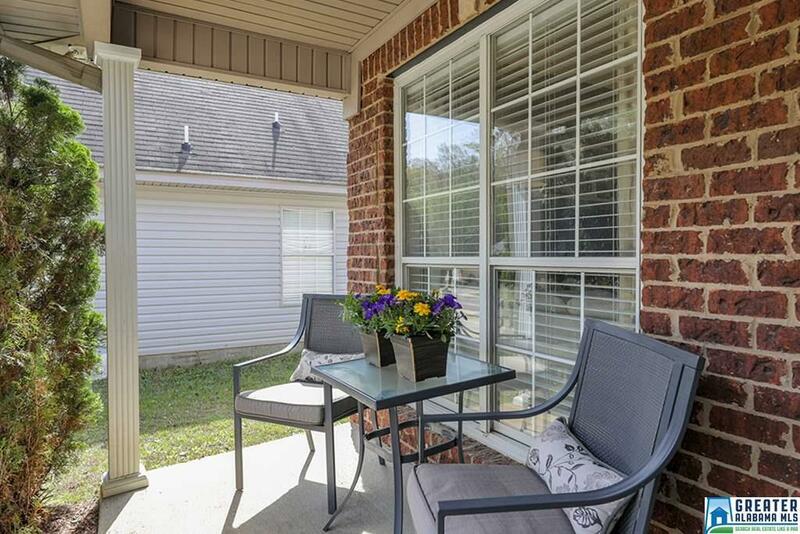 Front porch is covered and is perfect for sitting outside and talking to neighbors as they pass by! Back yard is flat and entirely fenced w/wood fencing. You also have a nice storage closet in the backyard to put all your gardening and yard tools in! Forest Lakes is a great place to live! A great private lake is wonderful for fishing and lake also surrounded by walking path for those summer evening walks! HVAC new! Installed in 2018!! Come see today! !